Thursday’s investor optimism is expected carry over into Friday’s session, after ECB head Mario Draghi announced a plan to stimulate the global economy. 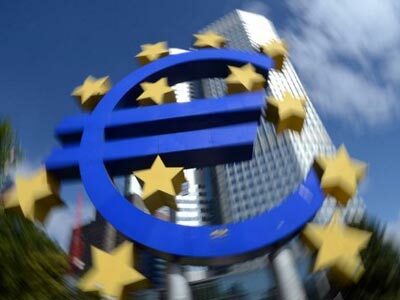 The European Central Bank (ECB) said Thursday it would kick off a potentially unlimited bond–buying program for indebted Italy and Spain, which struggled with unsustainable borrowing costs earlier this year. This will “at least…give Europe some decent breathing space to get its house in order,” said Angus Campbell, head of market analysis at Capital Spreads. “Further movements of the markets will depend on how quickly the ECB will start realizing the declared policy,” added Andrey Shenk of Investcafe. And “now that the ECB has shown its hand, it is the turn of the Federal Reserve to show its next week,” Campbell concluded. The European regulator also decided to keep its key rate unchanged – at 0.75%. Investor optimism started to manifest during the placement of Spanish bonds. The country’s government sold the obligations worth €3.5 billion at the interest of 2.798% compared to 4.7% fixed earlier, which indicated growing investor confidence. The ECB also downgraded its forecast for eurozone economic growth, saying the region’s GDP should contract 0.4% in 2012. 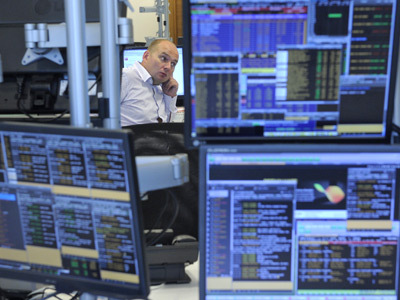 But the markets largely ignored the news, inspired by the regulator’s bond-buying scheme. Asian shares were buoyant in early Friday session, looking set for their biggest daily gain in nearly five weeks. Japan's Nikkei average rose 1.8%. 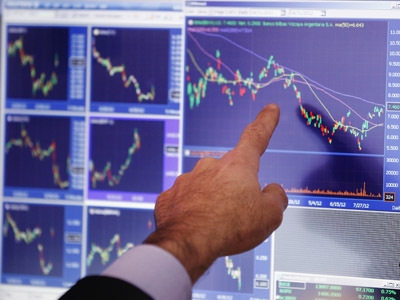 Major European stocks also gained on Thursday, with FTSE100 going up 2.1%, CAC40 adding 3.1% and German DAX growing 2.9%. 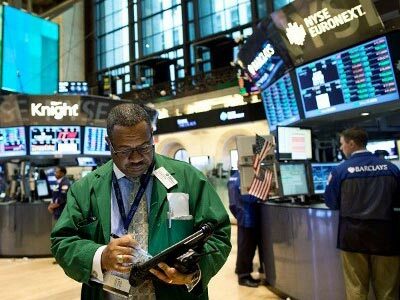 In the USA, the Dow Jones industrial average jumped 245 points, or 1.9%, and closed at its highest since December 2007. The S&P 500 was up 2% to its highest level since January 2008, with the Nasdaq gaining 2.2% to its highest level since November 2000.